Mr. Valentine (aka Edward Hoornaert) is tickled pink to announce that his science fiction romance, Alien Contact for Idiots, is now available on Amazon in both ebook and trade paperback versions. Other books in the Alien Contact for Idiots series are already in the works. 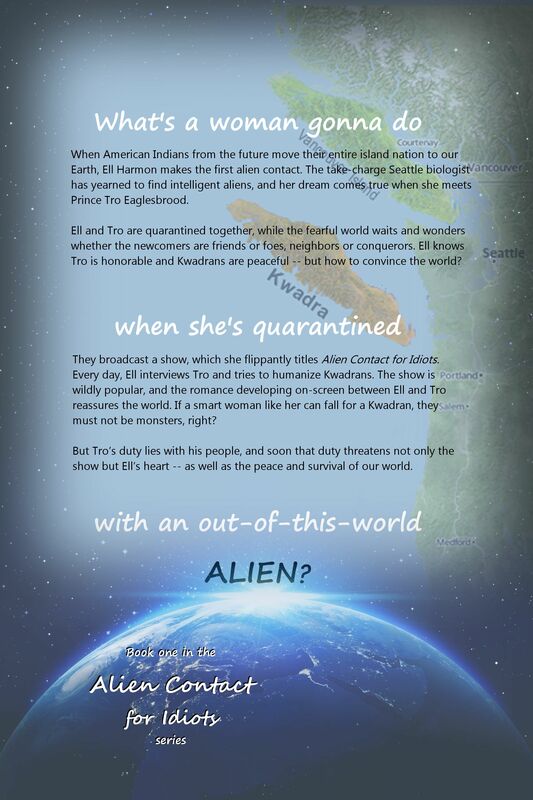 Book Two, Alien Contact for Kid Sisters, will be available in late May. Read chapter one of AC for Idiots. Order AC for Idiots from Amazon.com.